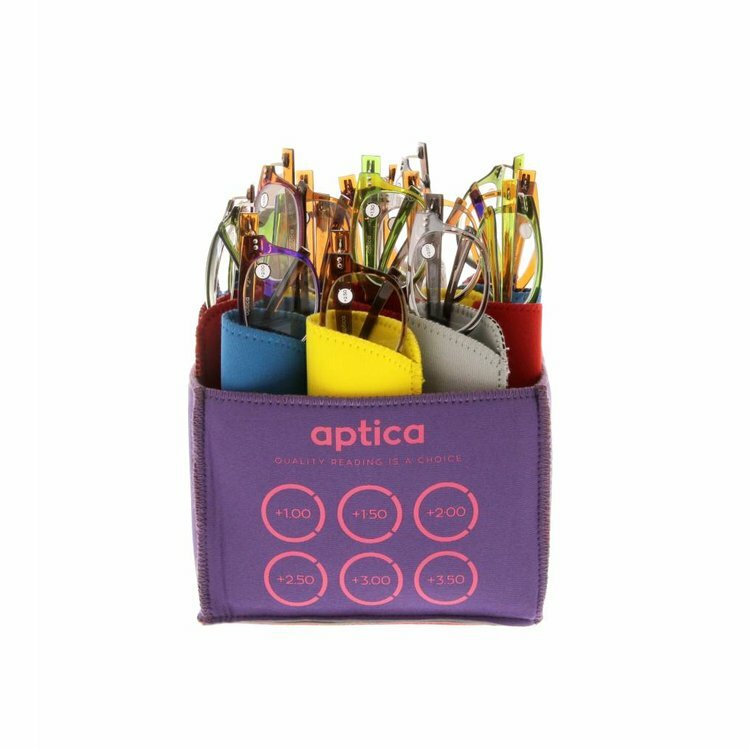 Aptica Revo Set - 24 pcs - Aptica Luxopt nv. 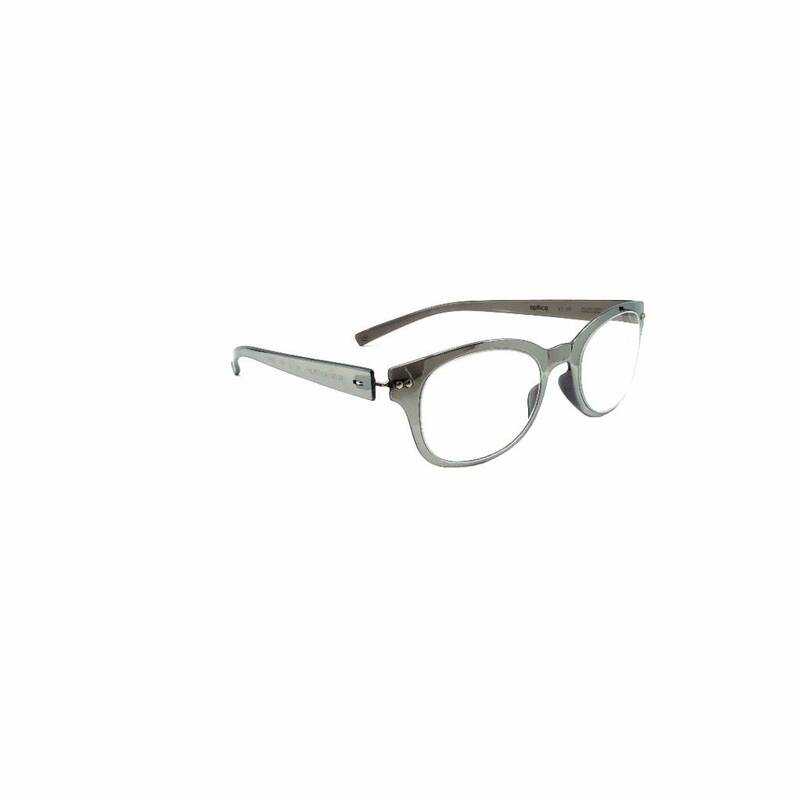 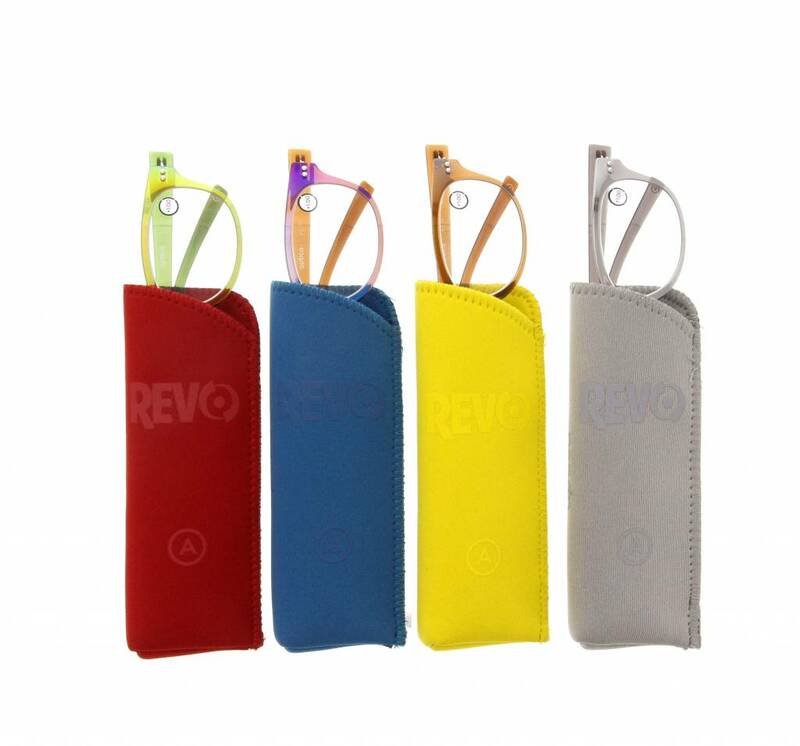 The Revo lens was originally developed by a NASA optical engineer during a research program in the 60’s. The Revo surfacing technique was used to coat orbiting spy satellites optical lenses to protect them from the sun’s damaging UV rays. 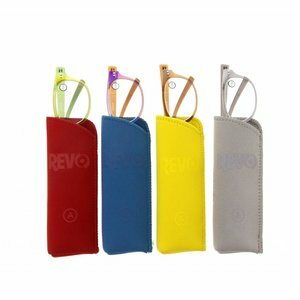 It was only later that the same engineer came up with the idea of applying the same multilayer coating to sunglasses. Revo sunglasses have also become desirable in fashion accessory as they look amazing and the cost is significantly lower than it used to be. 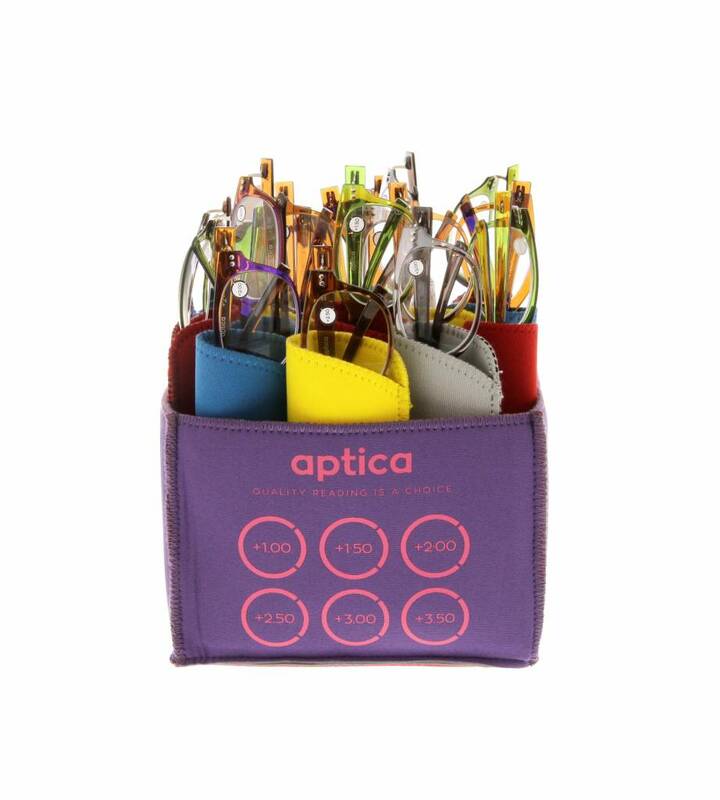 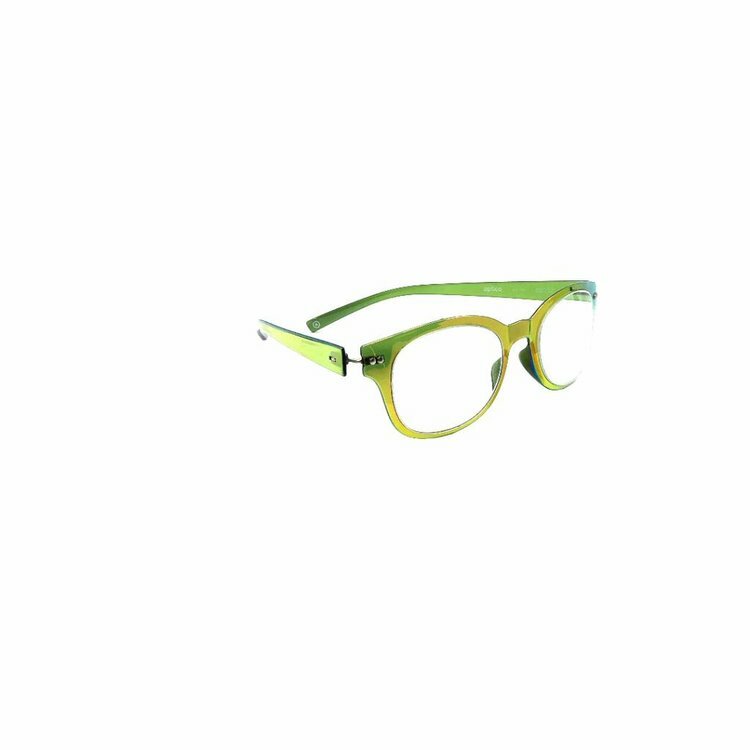 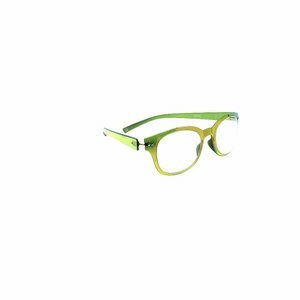 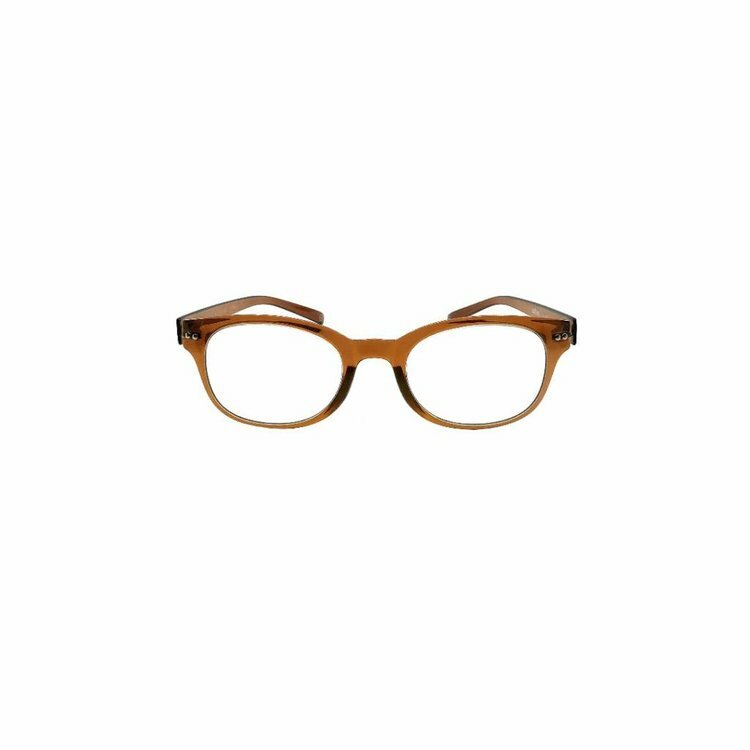 The APTICA Revo look ready reading glasses are so good that whenever you have them on, you will be turning heads as you will look and feel so cool.